This past weekend I headed down to Atlanta to shop for a client. 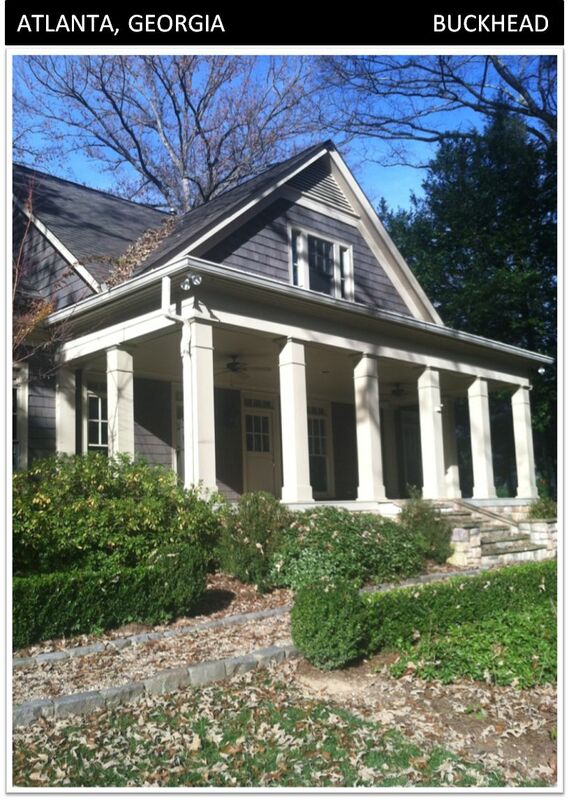 They have a beautiful new home in Buckhead that needs a little TLC. The entire house has been repainted, the kitchen has been updated and now comes furniture. We scoured the stores of Atlanta to find the perfect pieces to finish the traditional cape cod house. It was a long weekend but there was so much to choose from my only problem will be narrowing down what to purchase! 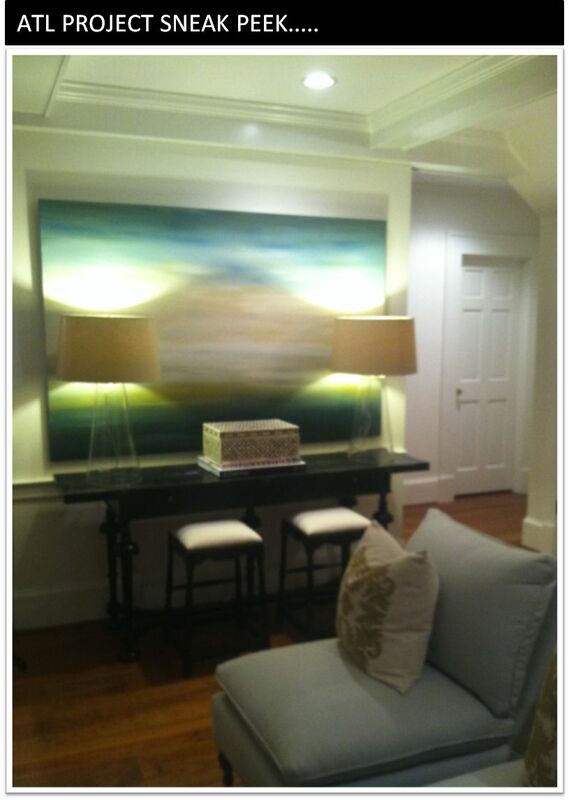 Below is the house itself as well as a few of my favorite pieces I found while shopping. Stay tuned for the complete project……. Swell beginning! Keep it up and let us see every stage of the project.